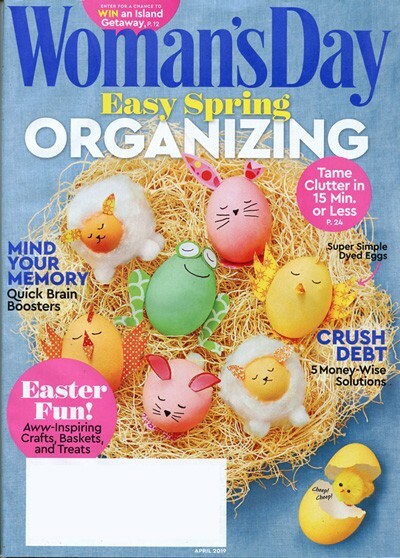 Woman's Day is one of the oldest and most beloved of all the traditional women's magazines, although it has evolved to fit the needs of modern readers. 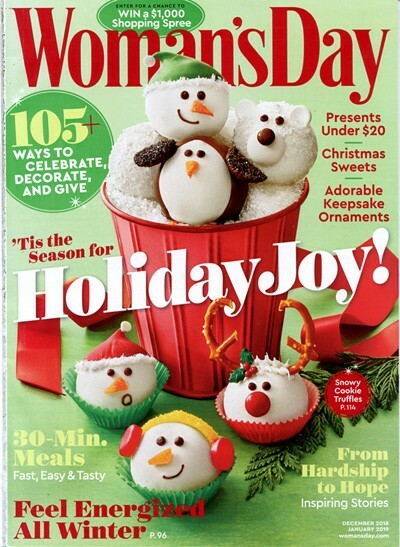 Each issue of Womans Day is packed with recipes, homemaking tips, and poignant articles. 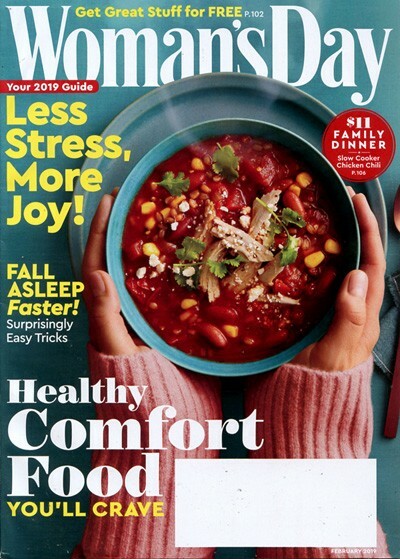 Woman's Day provides discussions, advice, and a new perspective on how the modern woman lives her life today. 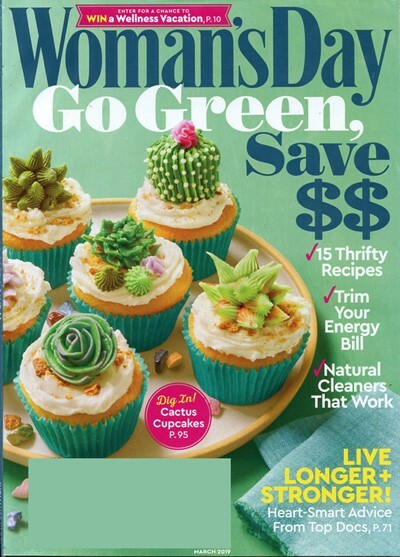 Topics covered within Woman's Day include relationships, health, nutrition, dating, beauty, and family.